Sign up and receive Property Email Alerts of Houses for sale in The Crest, Durbanville. 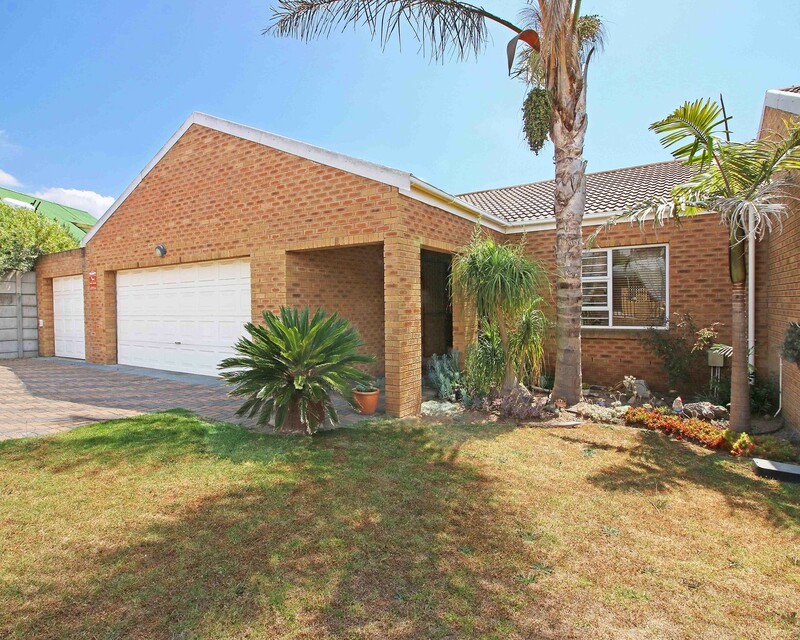 This property is located in an established area close to Graanendal and Welgevonden Security Estate as well as Goedemoed. This large family home has an easy open flow living and braai room area, ideal for entertaining. Braai room is fitted with a bar and overlooks the pool area. A second braai patio for the hot summer days completes the picture. Double automated garage is larger than average, with a third one for extra parking or storage. The property is totally enclosed with palisade fencing and secured with security beams plus an alarm system. Please contact me to view this low maintenance, sunny family home. Sign-up and receive Property Email Alerts of Houses for sale in The Crest, Durbanville.